A time served gas engineer with over 25 years experience of working with Ariston boilers. ​We are Gas Safe registered with CCN1, CPA1, CENWAT, UNV, SDHW1 and EEDH qualifications. 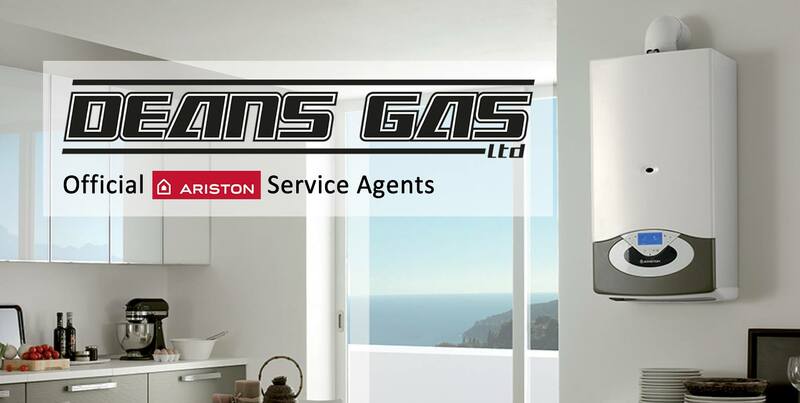 Dedicated to Ariston boilers, water heater and cylinders, Dean's Gas Ltd has the expertise and knowledge to repair and service your appliance to the highest standards. As Ariston official service agents, we are kept up to date with the latest upgrades and changes in Ariston products. We carry a large number of Ariston spare parts in stock which enables us to complete repairs on our first visit in most cases. With highly competitive prices, there is no one better qualified to service and repair your appliance.